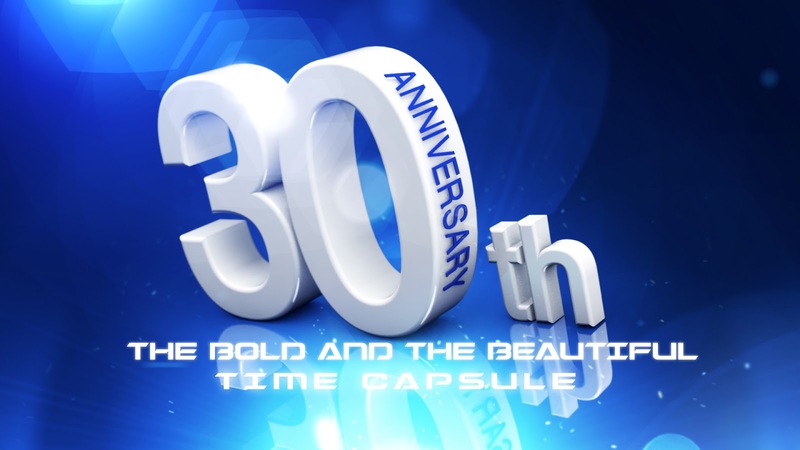 CBS soap opera The Bold and the Beautiful will be celebrating the show's 30th anniversary on March 23. Beginning Wednesday, March 1, B&B is counting down to anniversary by digging into its video vault and airing a series of "time capsule" scenes at the end of each episode. The daily installments, which will run until Tuesday, March 14, will cover three seasons and consist of memorable moments that shaped story and helped make B&B an international success over the past three decades. The show is the most-watched soap opera in the world.